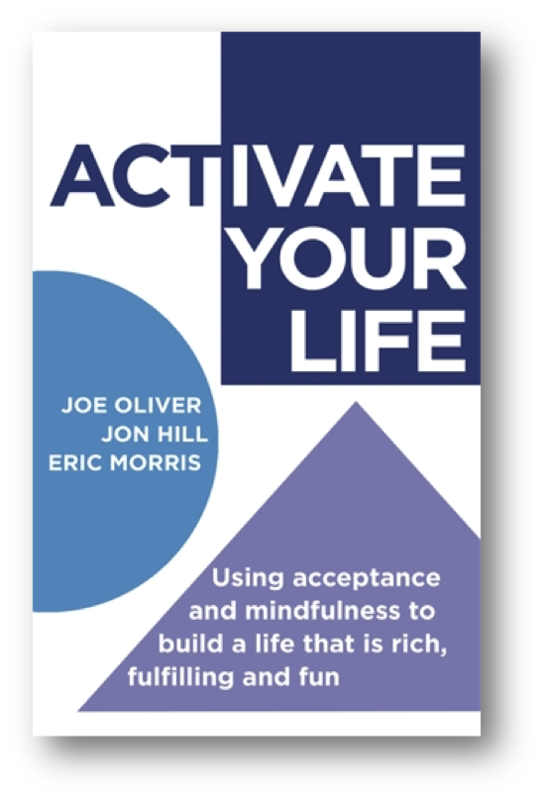 In 2015 I co-wrote the book ACTivate Your Life alongside two good friends and colleagues Joe Oliver, and Eric Morris. The aim was to write something that would clearly introduce the concepts of acceptance and mindfulness to people who had never come across them before, and might want to use them in their own lives. It has since gone on to sell over 4000 copies all over the world, as far afield as Kenya, Lebanon, Singapore and South Africa.